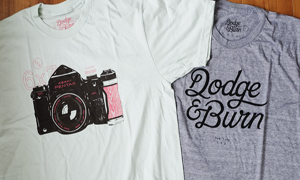 Sometimes I feel like this site only shows the fancy pants gear, what with all the rare cameras and lenses that I find. But it is not all like that. I have a great deal of love for all cameras, no matter what they are. Here are a few that I found recently. I love my job and I love finding cameras for people. Recently I have shown some pretty special cameras and it seems like a lot of them are Leica related in some way. Because of this I have heard some people claiming that I only cater to the elite, or that I will not deal with little things. But that is not true, just because I show you the fancy things, does not mean that they are all I do. Sure, I find nice and fancy things, but I am equally happy finding smaller or less expensive items. Because at the end of the day, that item is equally valuable to the end user no matter what it is. One of the things I really like about this job is finding cameras that I have not had personally before and getting to spend time with them and see what makes them tick. Obviously I cannot hang on to the forever, but I do get the chance to play with some of them a little bit. 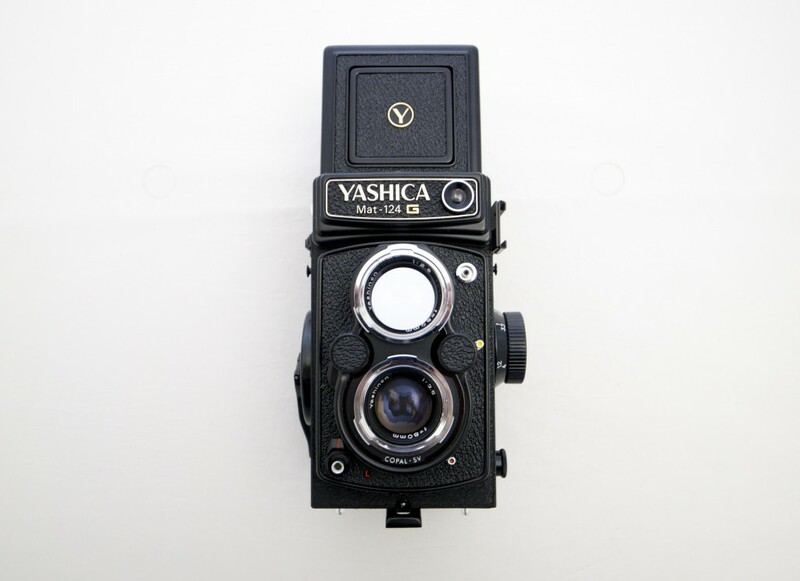 Recently I was lucky enough to be asked to find a Yashica 124G for someone. That was pretty exciting as I have not actually had the chance to play with one before. I was surprised by how heavy it was. It really feels like a solid camera, yet it is not an expensive camera at all. This one was mint and the meter was working, yet it was less than $300. 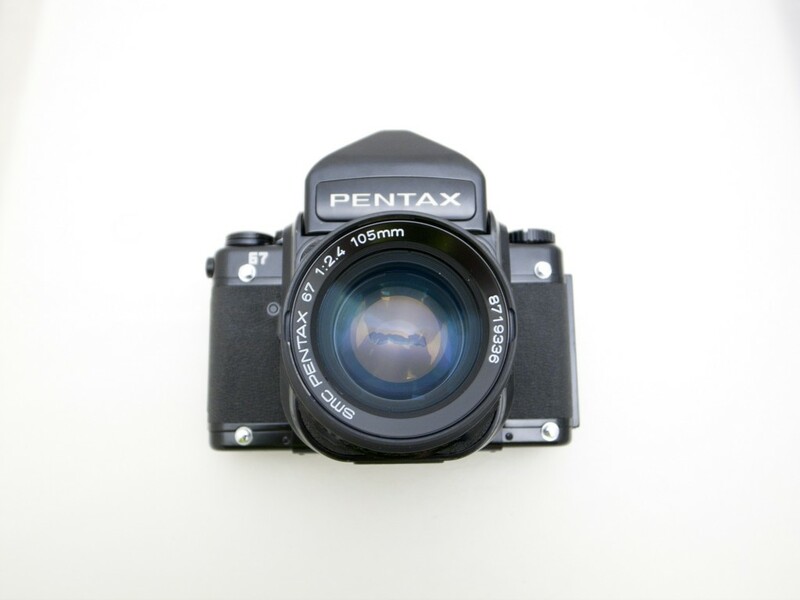 That is a brilliant quality medium format camera, for a budget price. I don’t think you could really go far wrong with one of these cameras. I am actually tempted to pick one up for myself, just so I can play around with that lovely Yashinon 80mm lens. Another interesting one was the Pentax 67. These are a bit of a bugger to get right, as there are many different models spanning over a large period, so you have to be pretty specific in what you are looking for. 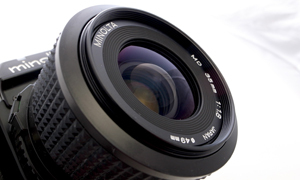 This one was an early model, with mirror lock up and the 105mm 2.4 lens. As you may imagine it is not the easiest setup to locate, but I managed it. I love the 67 but I don’t think I could shoot one outside of a studio. I see people in Japan walking with them and I have great admiration for them, it takes real dedication to be able to carry one of these things around all day. And the shutter…like a bloody thunderclap. This is most definitely not a stealth camera. This last one is one of the most interesting for me. I love Minolta cameras and my first serious camera was a Minolta SLR. I love the lenses and I love the cameras. The XD-s is one that I am not familiar with. But once I popped the batteries in it was like seeing an old friend from long ago. The frame and the meter are the same as other Minolta models. The feeling of the camera and the shutter button are the same. I love the shutter buttons on Minolta cameras, they require a slight amount of pressure to get the meter to come on and you can feel the feedback from the spring under the release. Wonderful stuff. This camera was designed in conjunction with Leica and later went on to become the base for the R series of SLR’s from Leica. It is an immensely capable camera and feels lovely in the hands. It made me pine for my old Minolta. 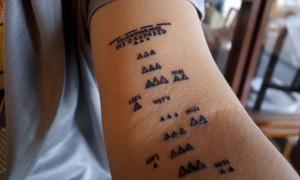 I may have to find another one…. So there you go, it is not all Leica and hugely expensive euro stuff. I find all sorts, just name it and I will try to find it for you. I do my best to find the best. Click here and send me your request and lets see what we can do. 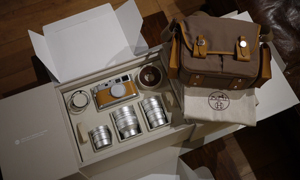 The Hermes Leica M9-P unboxed! xd-s is one of a kind, first of all because it’s an XD,world’s first aperture priority,shutter priority,manual program camera! 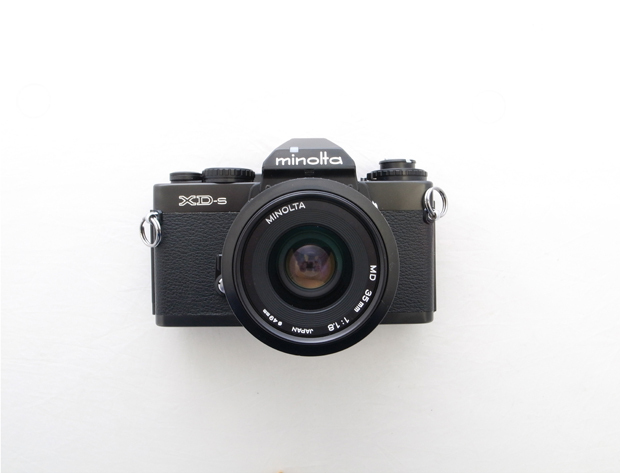 and then the xd-s has diopter adjustment….. and this minolta black… wow!!! 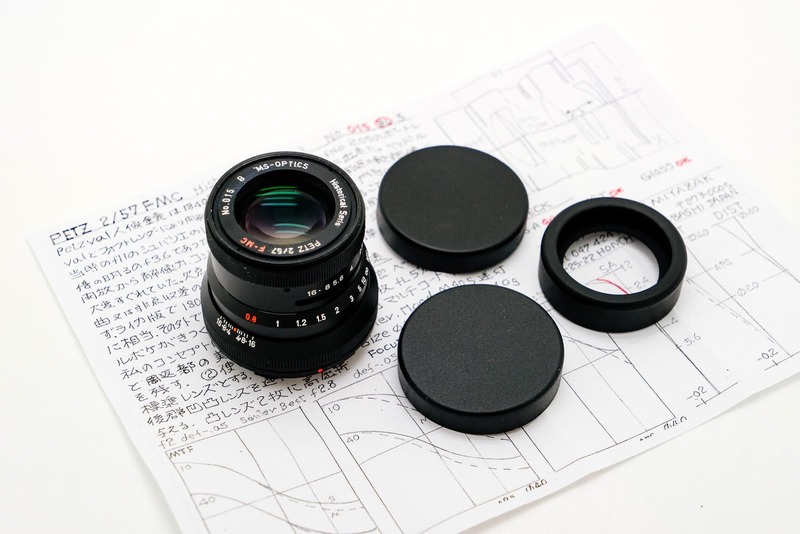 The XD-s is basically a Japanese market only version of the XD7/11 with the added diopter adjustment feature at the expense of the shutter blind. The XD-s is mainly a collector’s camera as it’s somewhat rare compared to European and US XD7/11. I’d prefer the XD7/11 over it for actual use as the shutter blind is actually a more useful feature for long exposure photography than the diopter adjustment. I love my XD7 cameras to death. I have two black ones, a silver one and a black XD-s. I use them quite frequently. You are absolutely right. I always get thrown by them. Hey thanks again for the 124G! It’s as you said, so far it’s working fine !!! I own a Yashica-mat EM and these Yashica TLRs are clearly the way to go for people looking for quality TLR without the Rollei price tag ! Yashica 124G’s are great. Best budget TLR for my money. Don’t have too much fun with it, you might want to keep it. To be pedantic, the Minolta XE-7 was the basis of the Leica R system, as the R3 was built on the XE-7 chassis. You’re right about the R3 but the R4 and it’s successors were based on the XD.